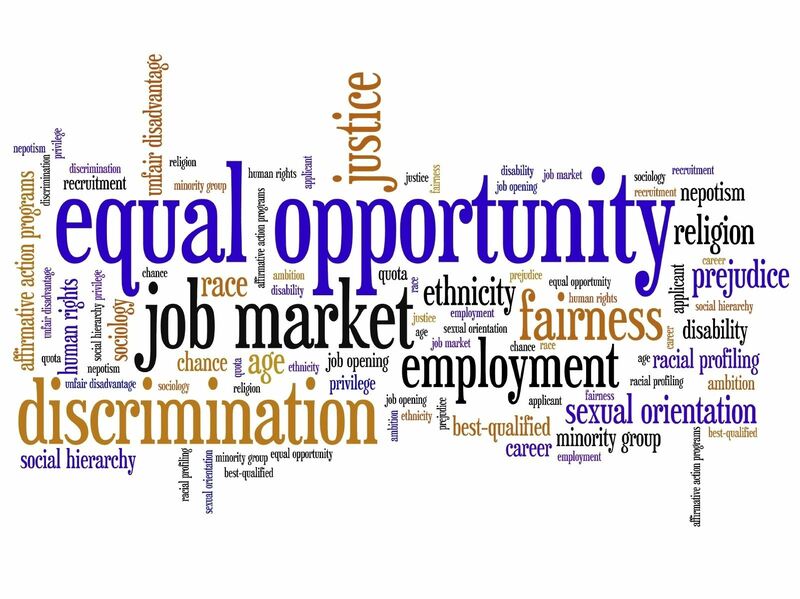 This seminar will cover major federal employment laws such as the Civil Rights Act of 1964, The Age Discrimination in Employment Act, The Americans with Disabilities Act, and others. This seminar will also include review of significant case studies relating to Sexual Harassment Claims, Age Discrimination Claims, Workplace Violence, ADA issues, Retaliation claims, and the EEOC Dispute Resolution Process. The presentation will be given by Terrence M. McShane, Esq. Terry is President and Founder of MCSHANE PC. He concentrates his practice in commercial litigation and professional liability involving construction, employment, insurance, real estate and contract matters. His professional liability practice includes the representation of architects, engineers, surveyors, attorneys, accountants, as well as directors and officers of corporations. For over 20 years, Terry has presented webinars and seminars to thousands of engineers and architects for continuing education credits. Terry is admitted to the District of Columbia, Maryland, and New York bars. He received his Juris Doctor degree from Georgetown University School of Law and Bachelor of Science Business Administration degree from Georgetown University. He is a Vietnam era veteran of the U.S. Navy UDT/SEAL Teams.